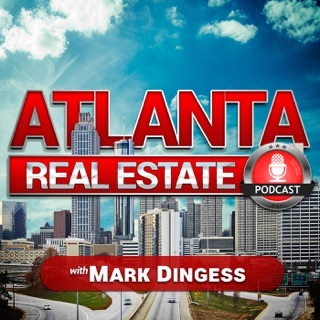 The Atlanta Real Estate Podcast is your source for tips and insider information on the Atlanta Real Estate Market. 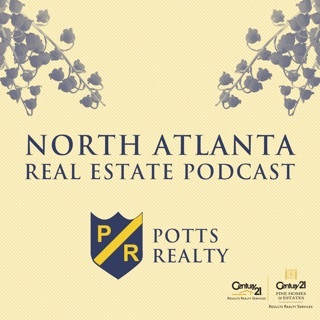 Fun hosts and insightful opinions meant to serve those interested in the Metro Atlanta real estate market such as home buyers, sellers, and investors. 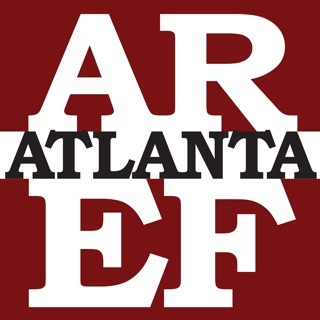 GREAT resource from local professionals in the Atlanta area. 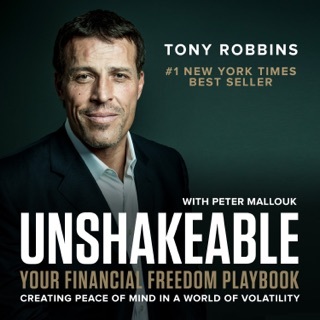 They take seemingly complex material and make it simple and easy to understand. 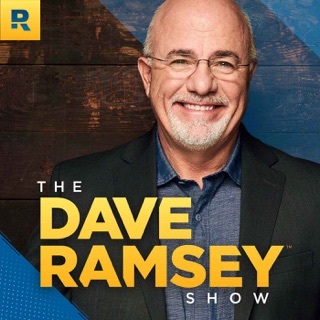 Whether you are a buyer, seller, new real estate agent, investor, or just interested in this business it is a wonderful way to learn. 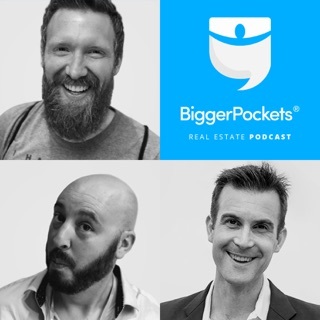 These short segments contain relevant material and allow listeners to gain perspective from all parties involved in the real estate process. 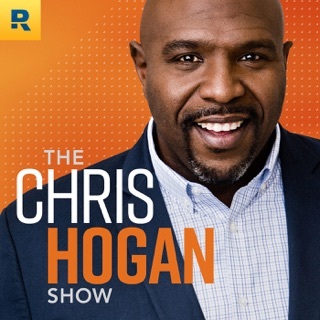 I am loving this podcast! 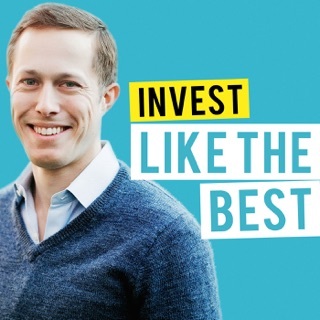 Great info for anyone looking to buy, sell, or invest in real estate (and real estate agents, too!). 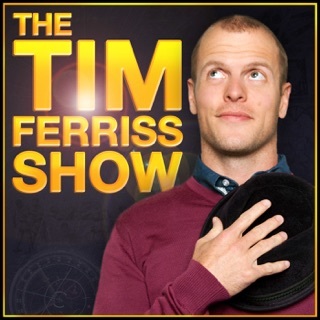 Fun and informative, and the perfect length to pop on for a short commute. 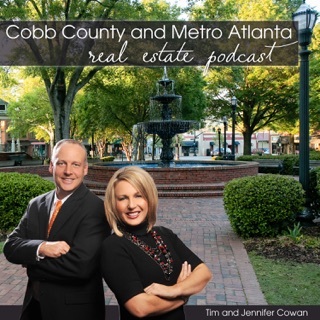 Proud to be a part of Keller Williams Atlanta North Realty with these awesome agents! 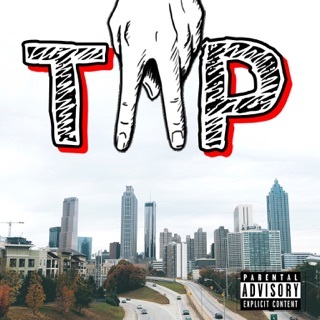 Atlanta Real Estate at it's finest. 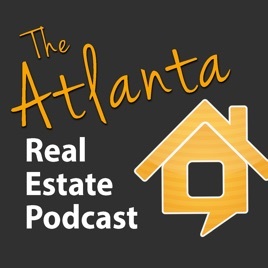 Podcast offers fresh content for home buyers and sellers in Atlanta. 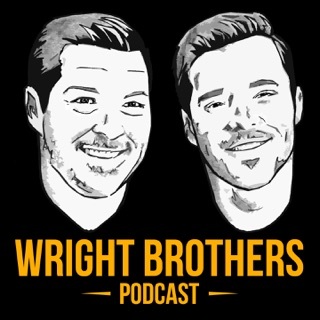 These guys are pretty funny also!